Our poles are available for individual purchase. 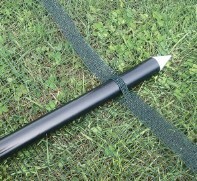 Includes one 4 ft black pole for use with all 4 ft portable fences. Our poles are available for individual purchase. 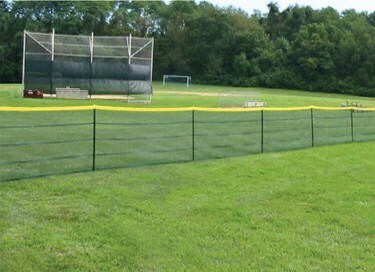 Poles are impact resistant and made from furniture-grade high-performance PVC. 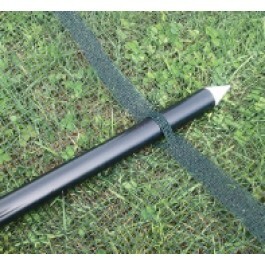 Includes (1) 4 ft black pole for use with all 4 ft portable fences.